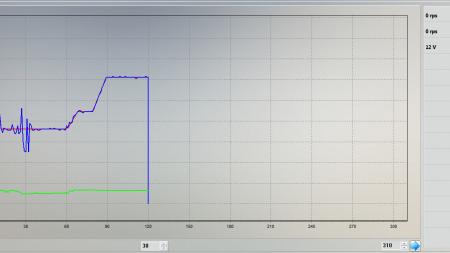 Autoterm company would like to let you know you about release of new diagnostic software Autoterm test. Autoterm test will be accessible in English and Russian language at the moment. 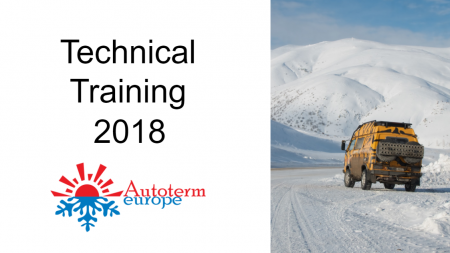 On 7th of April a technical training conducted by Autoterm in close co-operation with the local distributor Tigerexped took place in Dusseldorf, Germany. 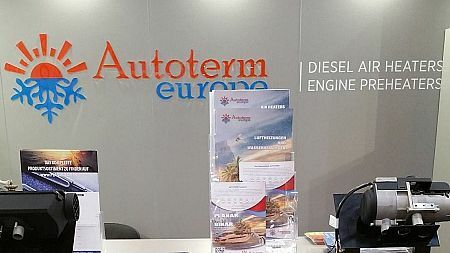 AUTOTERM participated in the biggest trade fair dedicated to the boat and water sports industry - Boot Düsseldorf 2018, in Düsseldorf, Germany on the 20th until the 28th of January 2018. 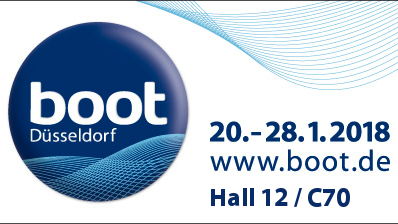 We would like to let you know that Autoterm company will participate in one of the worlds largest boat shows - BOOT Düsseldorf, from Jan. 20 to 28 in Düsseldorf, Germany. 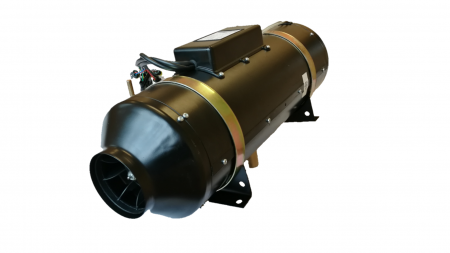 AUTOTERM PLANAR 9D is the newest and most powerfull heater in product line PLANAR with maximum power capacity 8 kW. 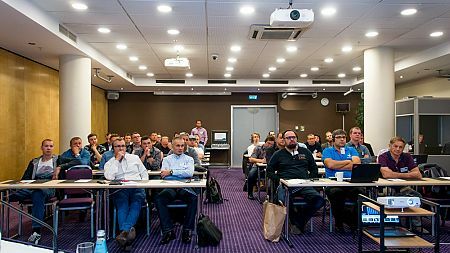 Autoterm "Be READY 2017" - seminar held in Riga, Latvia for Autoterm partners.